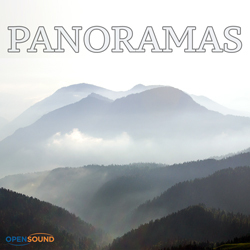 Panoramic and broad orchestral tune with a serene and peaceful atmosphere, suitable for Nature and environment. Magical, ethereal. Light and suspended pads with a sparse percussive pattern. Positive, epic. Electronics and synth phrases over a commemorative and broad pad. Sentimental and evocative Barcarole by piano solo in a Minimalist style. Abstract, contemplative. Iterative arpeggios by piano solo in a Minimalist style. 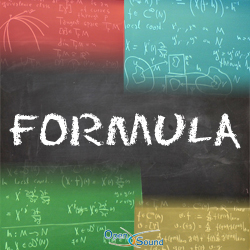 Delicate and tender themes with arpeggios by piano solo with a melancholic atmosphere. Familial, positive. 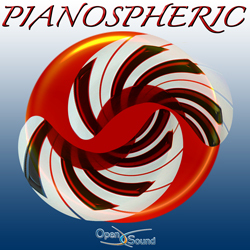 Suspended piano phrases over an ethereal pad and light rhythm with a dreamy atmosphere. 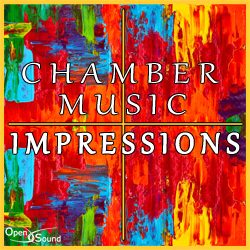 Contemplative and meditative track with a sparse pad and elegant piano phrases in a New Age style.